ONE MORE STEP: PLEASE TELL ME WHICH EMAIL ADDRESS YOU'D LIKE ALL THE LINKS SENT TO. Please add your name and email address. 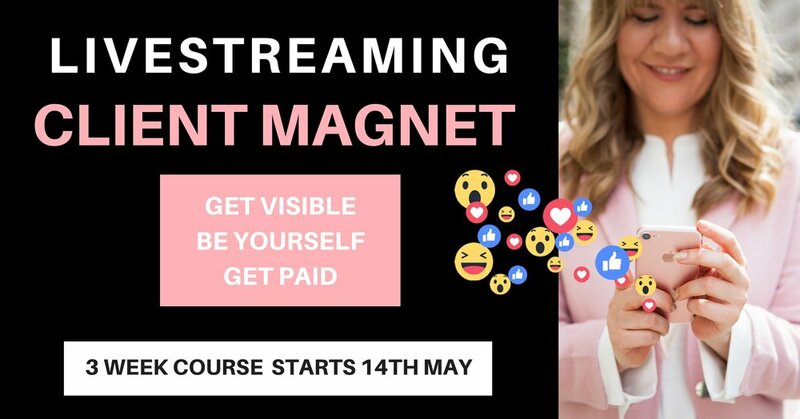 WE START ON 14TH MAY BUT I'LL BE SENDING YOU ACCESS TO OUR FACEBOOK GROUP BEFORE THEN. P.S. Got a question? Write it here.